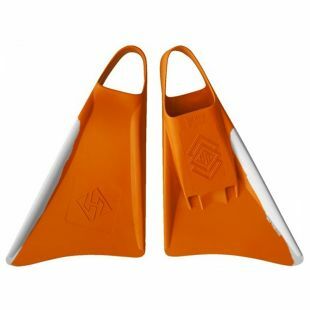 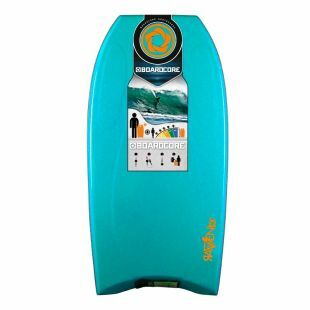 The 21" FunSizeMiniKickboard is perfect for the youth and also fun for adults. 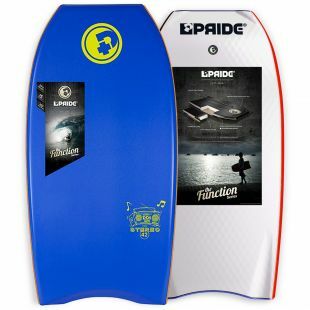 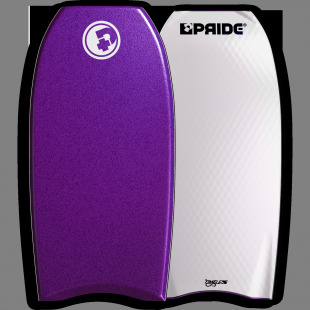 These boards have become very popular in the shorebreak for bodysurfing or in the pool as a kickboard. 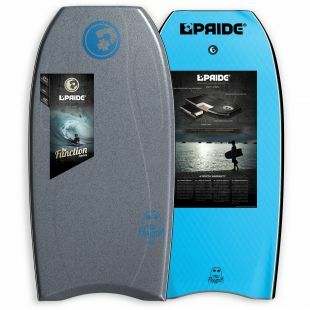 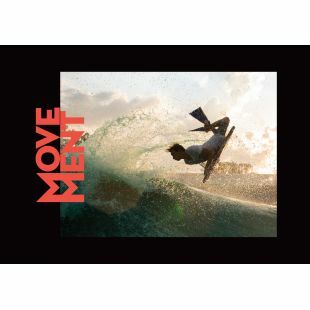 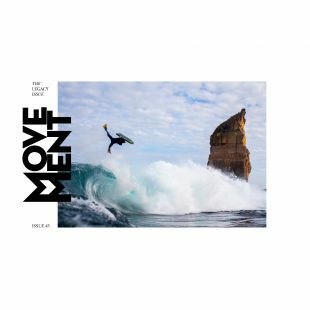 Includes free Hubboards Movie on DVD.